Southern California is a hot spot for development and modern architecture. Trends have been changing since the recovery from the 2008 recession; housing and industrial construction has been on the rise. Decon Group has been at the forefront of many projects within the Los Angeles county area. 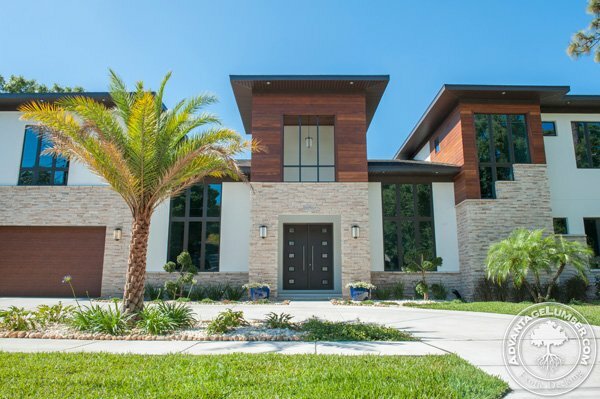 They have incorporated modern designs into many remodels and new structures that fit the aesthetics of the neighborhoods they are situated in. 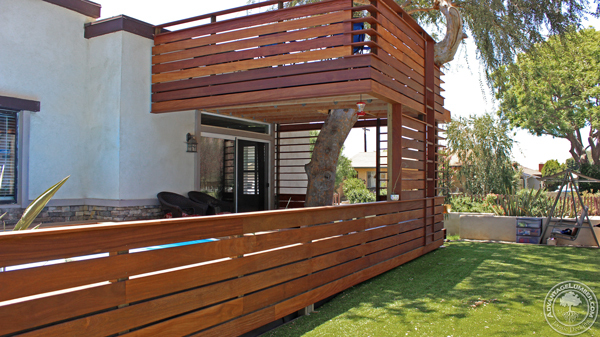 This entry was posted in Cumaru Decking, Deck Design, Exotic Hardwood, LEED Certification and tagged decon group, los angeles contractor, modern design, tree house on September 8, 2014 by Mr. Ipe Hardwood.